Did you know you may qualify to claim the Child and Dependent Care Credit if you paid someone to care for your child, spouse, or dependent last year. Below are 10 important things the IRS wants you to know about claiming the credit for your expenses. 1. The care must have been provided for one or more qualifying persons. A qualifying person is your dependent child age 12 or younger when the care was provided. Additionally, your spouse and certain other individuals who are physically or mentally incapable of self-care may also be qualifying persons. You must identify each qualifying person on your tax return. 2. The care must have been provided so you – and your spouse if you are married filing jointly – could work or look for work. 3. You – and your spouse if you file jointly – must have earned income from wages, salaries, tips, other taxable employee compensation or net earnings from self-employment. One spouse may be considered as having earned income if they were a full-time student or were physically or mentally unable to care for themselves. 4. The payments for care cannot be paid to your spouse, to the parent of your qualifying person, to someone you can claim as your dependent on your return, or to your child who will not be age 19 or older by the end of the year even if he or she is not your dependent. You must identify the care provider(s) on your tax return. 5. Your filing status must be single, married filing jointly, head of household or qualifying widow(er) with a dependent child. 6. The qualifying person must have lived with you for more than half of 2011. There are exceptions for the birth or death of a qualifying person, or a child of divorced or separated parents. 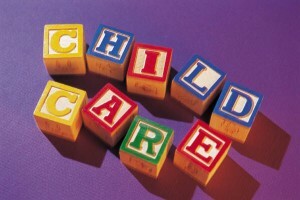 See Publication 503, Child and Dependent Care Expenses. 7. The credit can be up to 35 percent of your qualifying expenses, depending upon your adjusted gross income. 8. For 2011, you may use up to $3,000 of expenses paid in a year for one qualifying individual or $6,000 for two or more qualifying individuals to figure the credit. The qualifying expenses must be reduced by the amount of any dependent 9. care benefits provided by your employer that you deduct or exclude from your income, such as a flexible spending account for daycare expenses. 10. If you pay someone to come to your home and care for your dependent or spouse, you may be a household employer and may have to withhold and pay Social Security and Medicare tax and pay federal unemployment tax. See Publication 926, Household Employer’s Tax Guide. 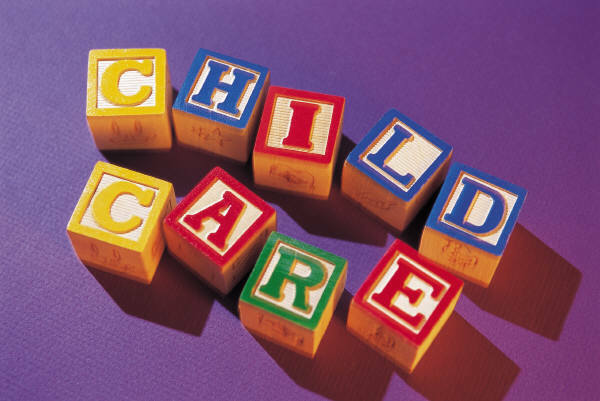 For more information on the Child and Dependent Care Credit, see Publication 503, Child and Dependent Care Expenses. You may download these free publications from www.irs.gov or order them by calling 800-TAX-FORM (800-829-3676).